Our first climbing session was amazing; it looked like our children could not believe what they were able to do! Every child had an opportunity to explore ‘castle’ – a large climbing structure – and to try free climbing. 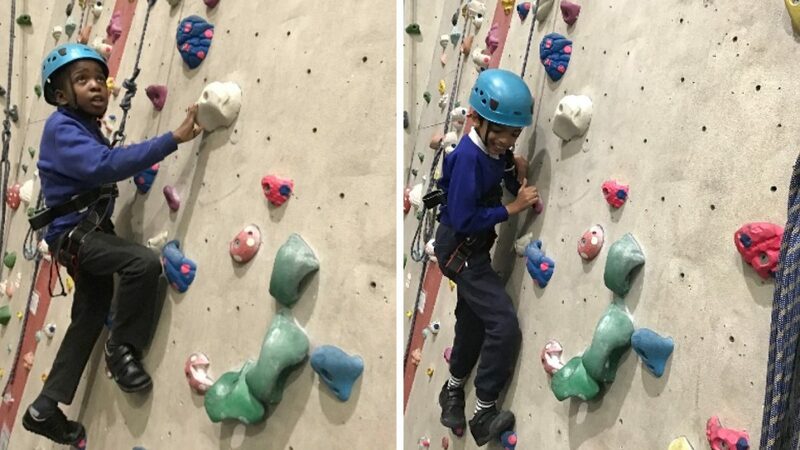 We cannot wait to go to White Spider Indoor Climbing in Tolworth again and offer this great experience to as many children as possible.